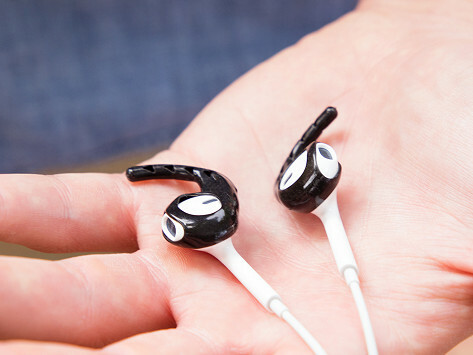 Fix loose, uncomfortable earbuds. These silicone attachments give traction on key points for a snug fit that feels good, too. 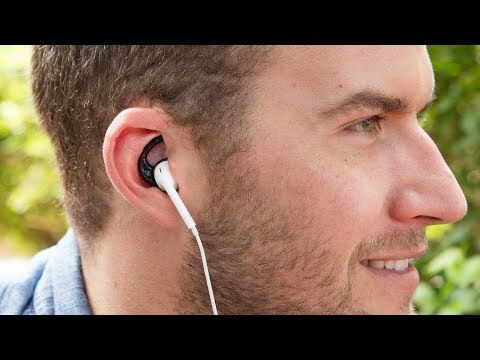 Their fit works on Apple Earpods and Airpods. Dimensions (in packaging): 6" x 4" x 4"
Super on a dog walk. Engineered for active lifestyles (or just chilling), these waterproof, fin shaped hooks secure to the bud, disperse its weight, and stay put with maximum coziness.